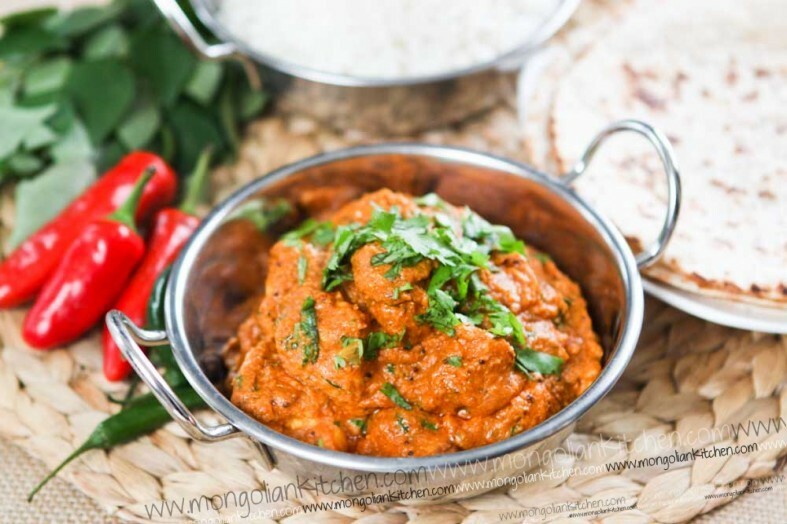 Ah, Chicken Tikka Masala, the quintessentially British Dish that most people just love. 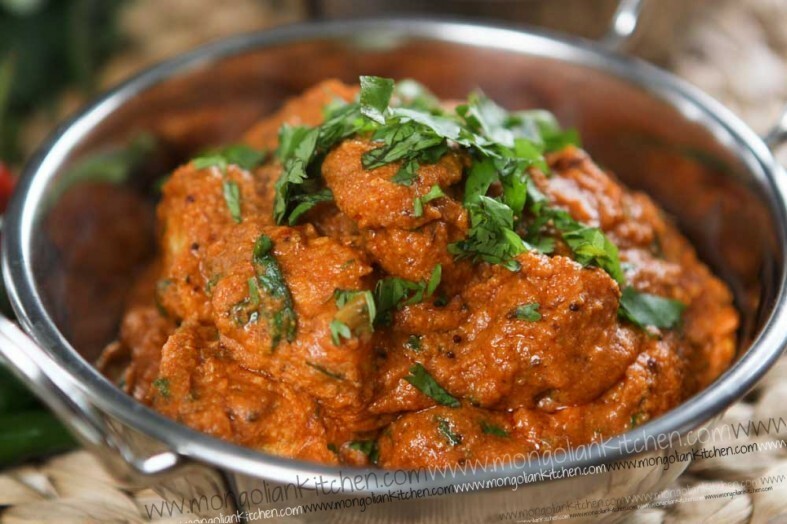 We’ve had our fare share of Chicken Tikka Masalas during the years, some of them have been good, most of them have just been watery sweet messes that really should not be called a curry in the first place. Through experimentation in time we have come to a recipe which we like. It has a thick, creamy consistency, is full of flavour and you control the amount of spice you want in the dish. This is quite a long recipe which involves pre-marinating the chicken and cooking it seperately. It then involves cooking the curry base gravy and allowing it to cool. Once cooled the base gravy is blended to form a smooth sauce and then everything is combined to finish. 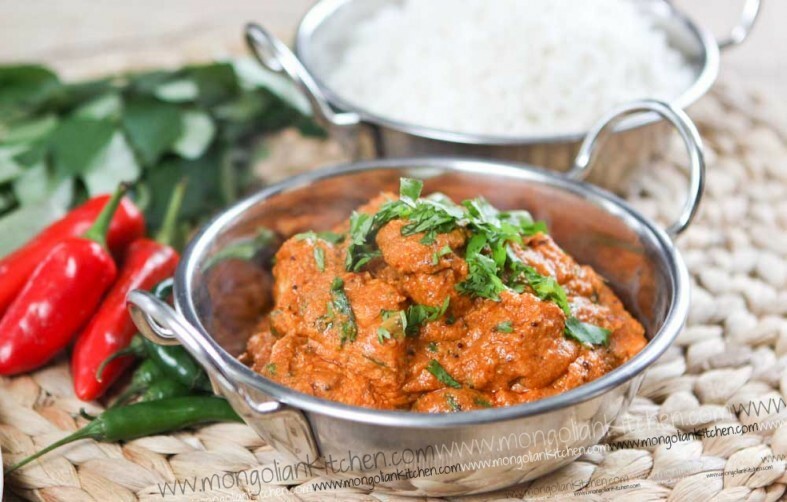 The advantage to all of this is that once everything is prepared (cooked chicken & gravy) it only takes a few minutes to prepare the final curry dish. For best results marinade the chicken for a few hours or overnight. The Greek Yoghurt will tenderise the chicken. In a small blender, blend together the fresh red chilli, onion and fresh coriander until smooth. Add this along with the other marinade ingredients and mix well. Allow to roast until black/brown on the outside (around 20-25 minutes turning occasionally). Next turn the heat to medium and add the onions. Cook for 10 minutes or until the onions are soft and golden. Taste before adding the salt and sugar. Once cooked remove from skewers and set aside for when assembly is required. Hi. This looks lovely and i will cook it but it can you tell me how many cashew nuts to put in. Also i assume you cook the pepper on higher than 10 degrees. This is a great site and have really enjoyed all the recipes i have tried from here. You know your stuff. Apologies that should say 180 degrees and we used approximately 50g cashew nuts. I made this receipe for friends in the Netherlands. They were blown away with just how tasty it was! The fact that it was an English dish by origin also blew them away. I can now never get this dish from a takeaway as it only ever leaves me disappointed!!! So great work as I now don’t eat so many takeaways and my Dutch friends are converts to the (authentic) indian cuisine. Here in Holland the Indian restraurants are bland and uninspiring so this was the perfect introduction. It may seem at first glance a long winded process with lots of ingredients. However it’s not when broken down. I made the gravy at the same time as the marinade and added fenugreek just because I love it. So the next day everything just needed heating up and I’m sure the masala tasted better for been left for 24 hours also. Also remember the ingridents you have to buy first time round will last you 3 months or so and make you many more beautiful indian cuisine. So to anyone sitting in the fence. Jump down get in the kitchen have some fun preparing and reap the rewards for all your efforts!! Top marks A+ go to the top of the class. Just found your website and LOVE it! 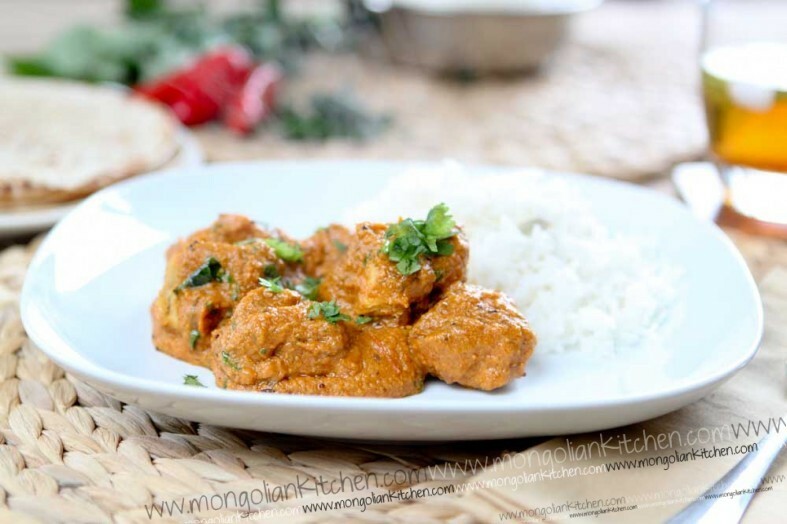 How much chicken should be in the tikka recipe? I can’t find the amount. Thanks! This recipe can feed 2-4 people and you can allow for one chicken breast per person. Would it hurt making more sauce than needed and freezing it in a couple smaller portions so you can easily make up a curry for one? I’m the only one in the house who likes curry and its a lot of effort to make it from scratch each time (although I don’t mind when I have the day off work or the weekend). Haven’t tried it yet yet but can’t wait to give it a go! No problem at all with freezing the excess mixture, you might even find that the flavours develop after the mixture has rested. In your recipe for chicken tika masala you do not mention the quantities of two key ingredients. Can you please provide the quantities? This will enable me to produce what sounds like an outstanding chicken tika masala! Hi Stuart, the amount of chicken dependants on how many people you’re feeding generally one chicken breast per person. You need enough yogurt to coat all the chicken. Hi Stuart, sorry for the slow reply. We use about 200-300ml yogurt and two average sized chicken breasts. Really hope you will still try this recipe. Please enjoy and let us know.